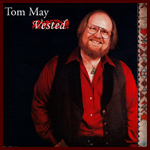 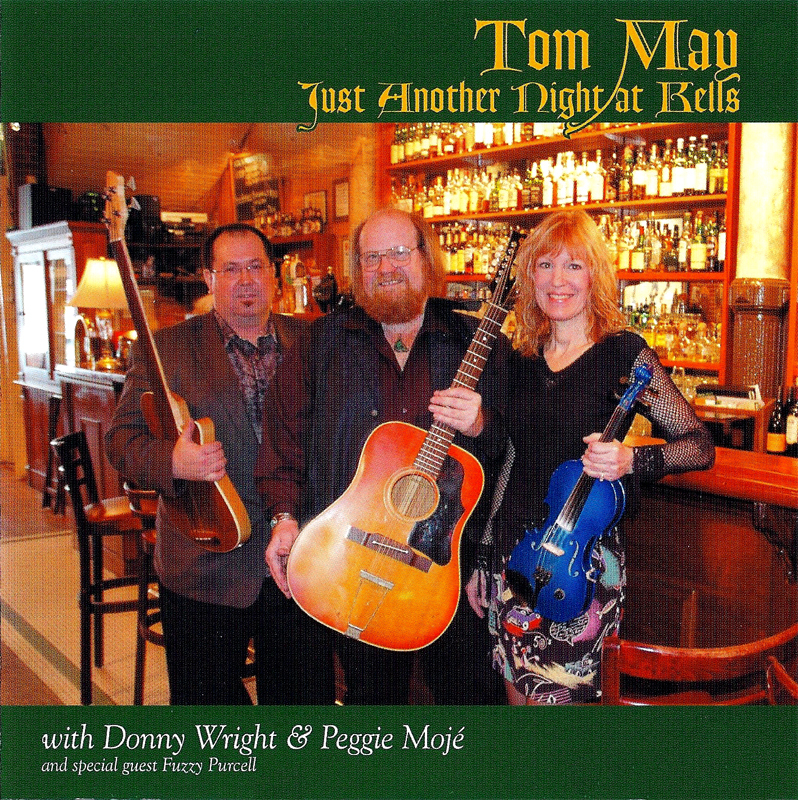 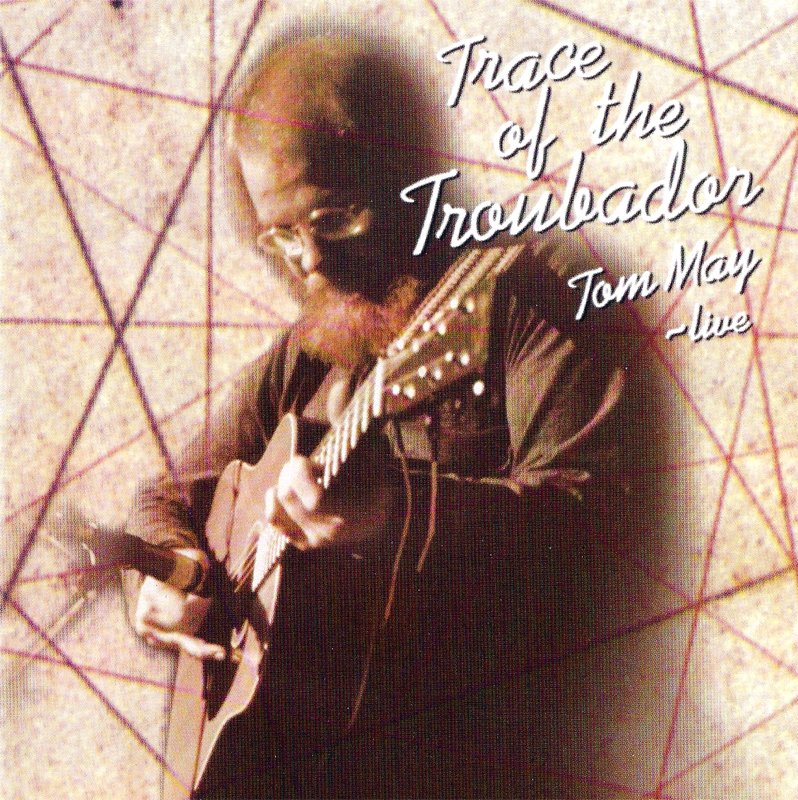 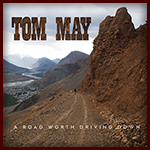 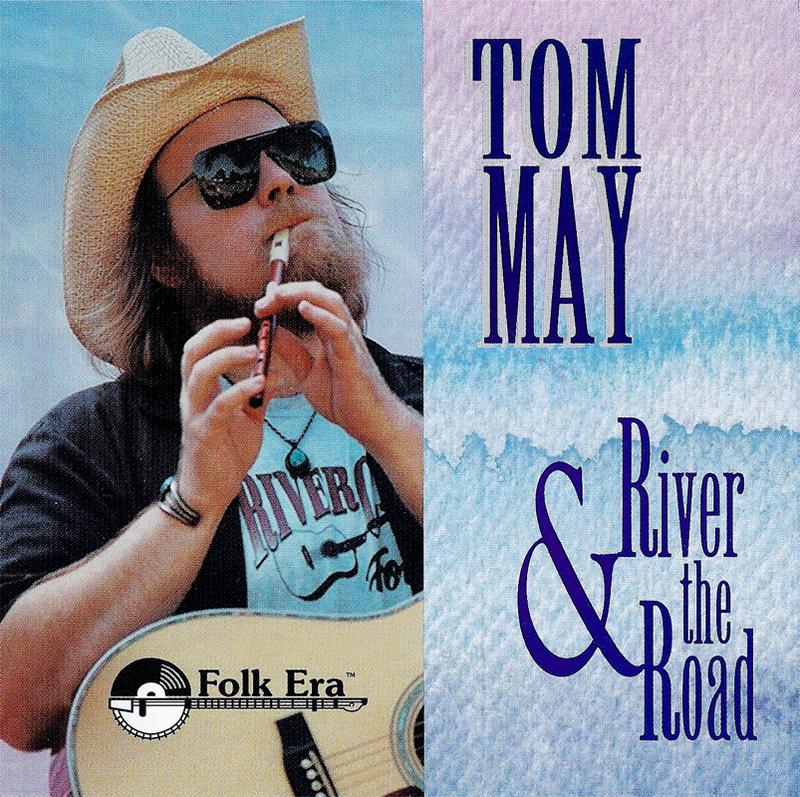 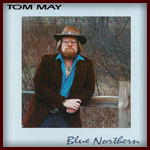 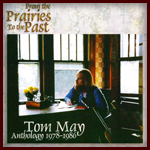 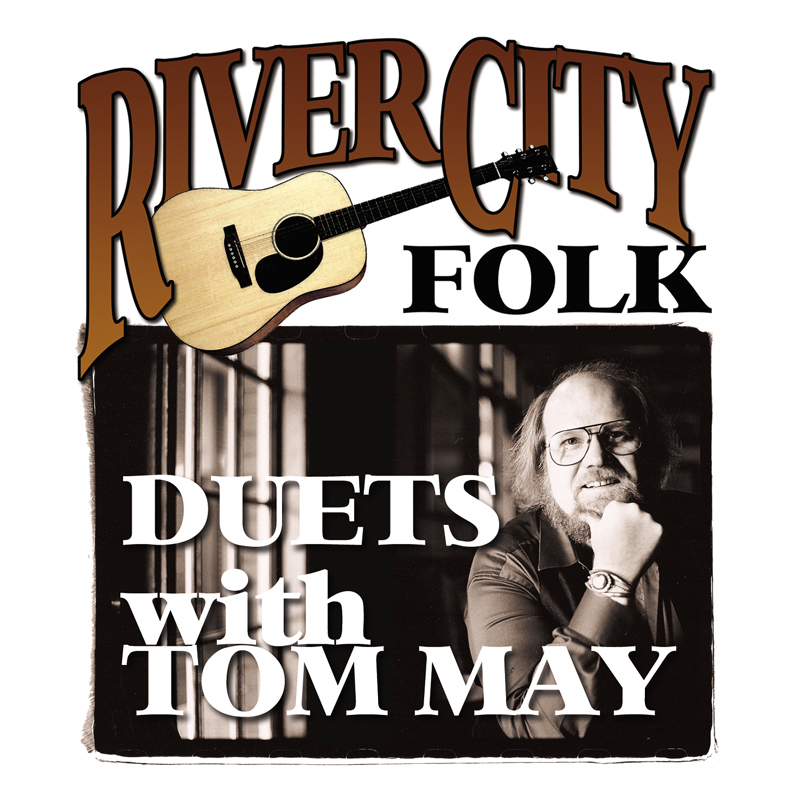 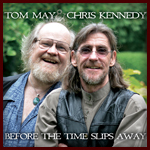 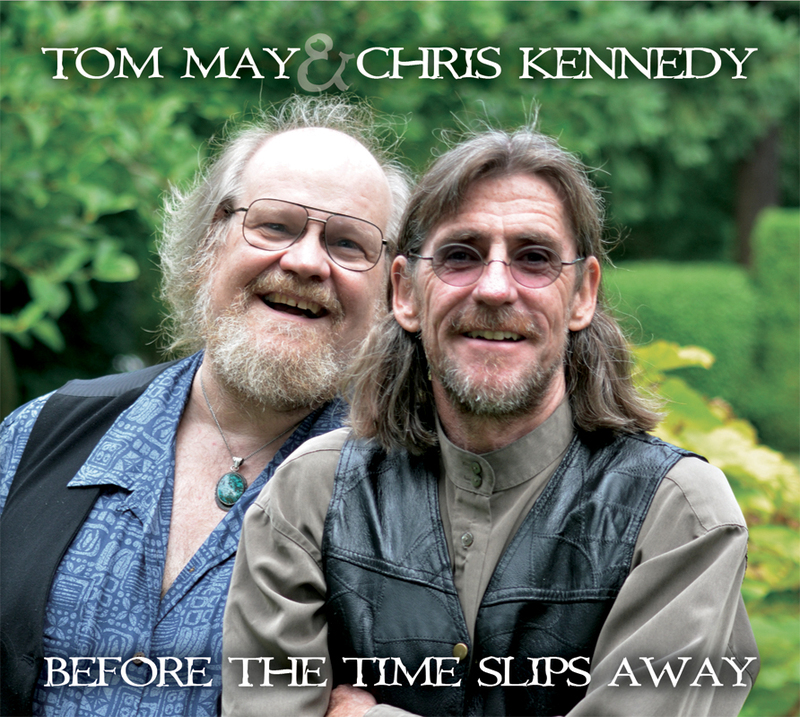 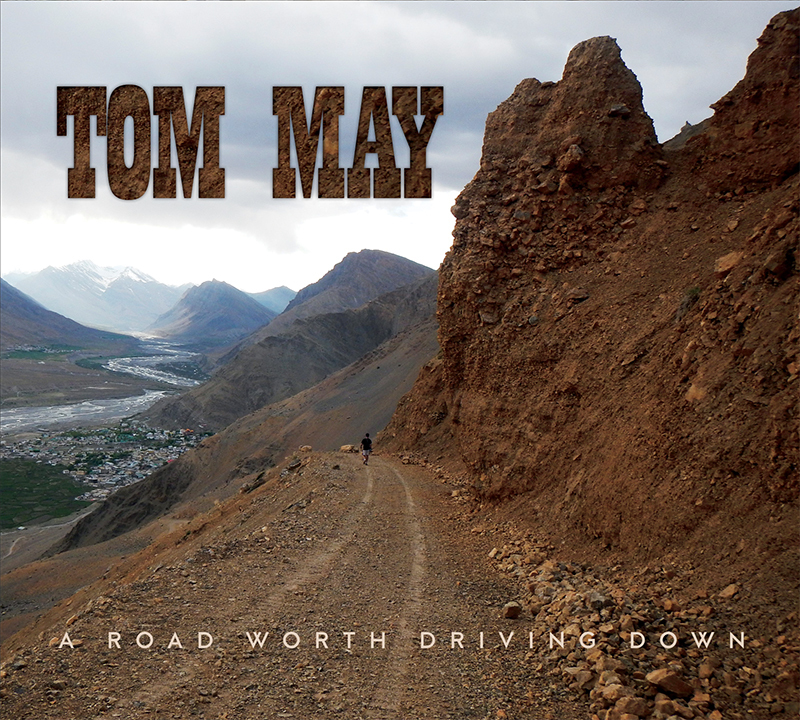 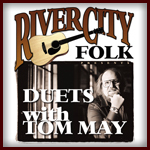 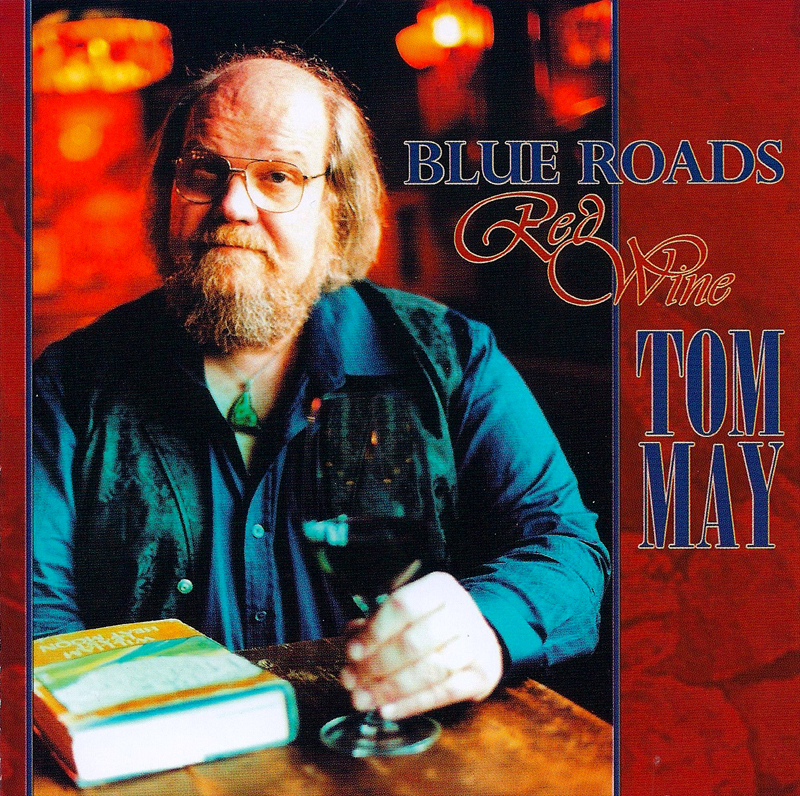 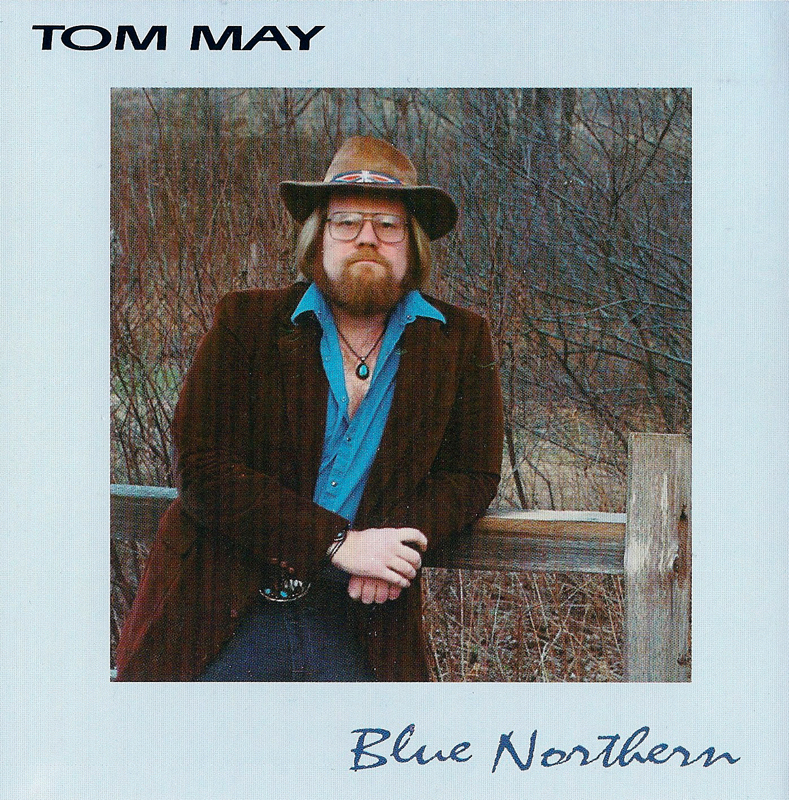 You can use your major credit card to purchase Tom May's books and CDs directly. 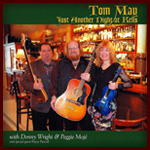 All purchases are made safely and securely through PayPal. 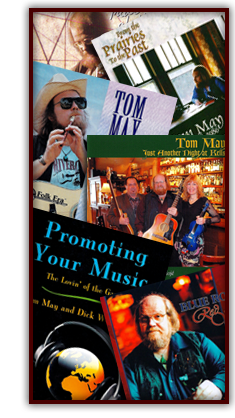 And FREE SHIPPING on all products! 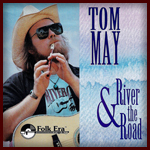 Thank you for shopping on tommayfolk.com! 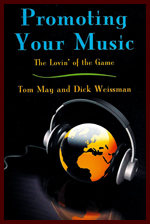 This is the definitive book for a songwriter wanting to make it in the music business. 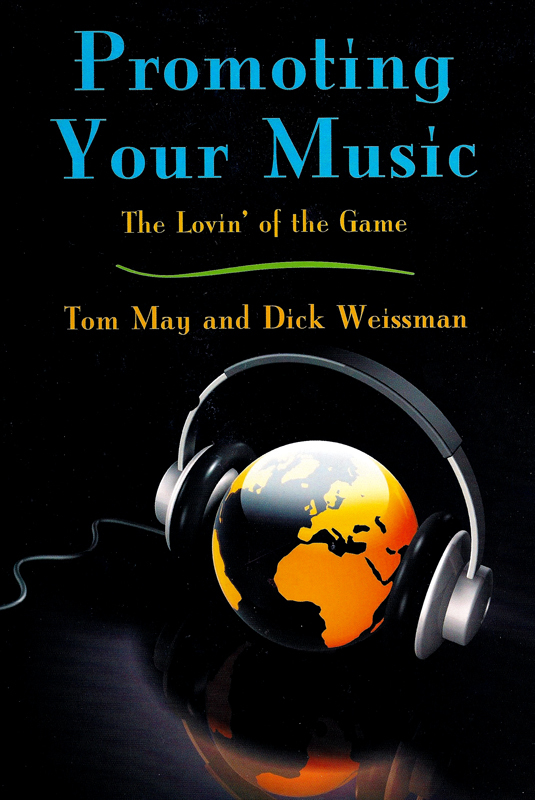 Unlike other books on the market, it contains important information on every aspect of the business, as well as interesting anecdotes from Tom and the people he interviewed.